Since the complicated and at times messy process of finalizing his cabinet after the March 2015 elections, Prime Minister Benjamin Netanyahu has never gone too long without changing his ministerial personnel, constantly making minor adjustments in a continuous reshuffle. On Monday, the latest period of calm was broken with the government announcement that Netanyahu would resign from his ancillary position of communications minister amid a High Court petition and a criminal investigation into his alleged collusion with major media outlets. Speaking to reporters on his flight back from a state visit to the United States last week, the prime minster said that Regional Cooperation Minister Tzachi Hanegbi, himself only appointed to that position in December, would replace him as communications minister for an interim period of three months. Netanyahu’s resignation letter, however, which stated that the resignation will take place “according to article 22 of The Basic Law: The Government,” means he will not be able to designate a temporary replacement. While he could reappoint himself in the future, his resignation was permanent and a permanent minister must be designated in his place. But with Hanegbi, who two months ago was a minister without portfolio, now set to take on his second full ministry, the music has started again in Netanyahu’s everlasting game of cabinet musical chairs. 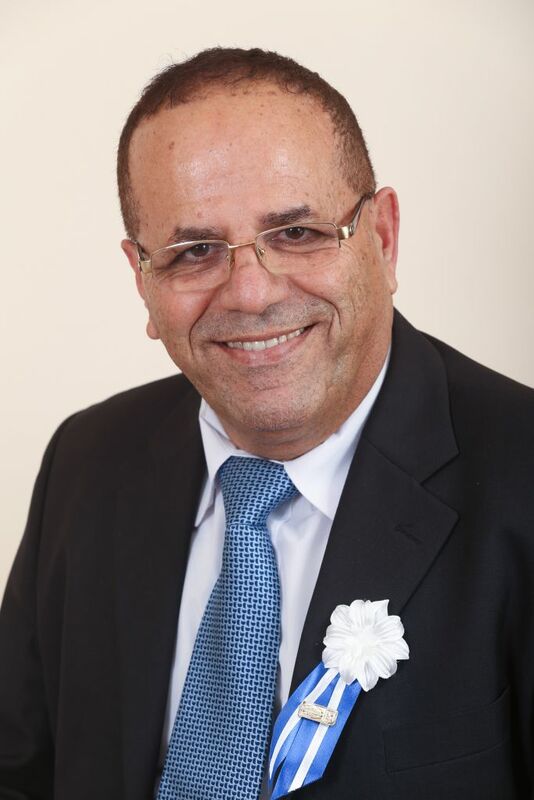 Minister without portfolio Ayoub Kara said Tuesday that if Hanegbi becomes Minister of Communications he “expects” Netanyahu to take the Ministry of Regional Cooperation from him and give it to Kara. “It’s not logical that I am being attacked for the prime minister appointing me as a minister without portfolio when he has two ministries,” Kara told The Times of Israel, referring to criticism of the practice of appointing someone to the cabinet without giving them a ministerial portfolio. “I set up and managed the ministry for regional affairs and even got praise from the government for succeeding in all of its projects,” Kara said. Kara has been lobbying for a ministerial portfolio since before the formation of the coalition but has been repeatedly disappointed, at times with sensational consequences. In May 2015, having threatened to vote against the new coalition if he wasn’t given a post, a dramatic scene played out on the day of the government’s swearing in with Kara rushed from the Knesset to Jerusalem’s Hadassah Ein Kerem Hospital after complaining of pains in his chest. 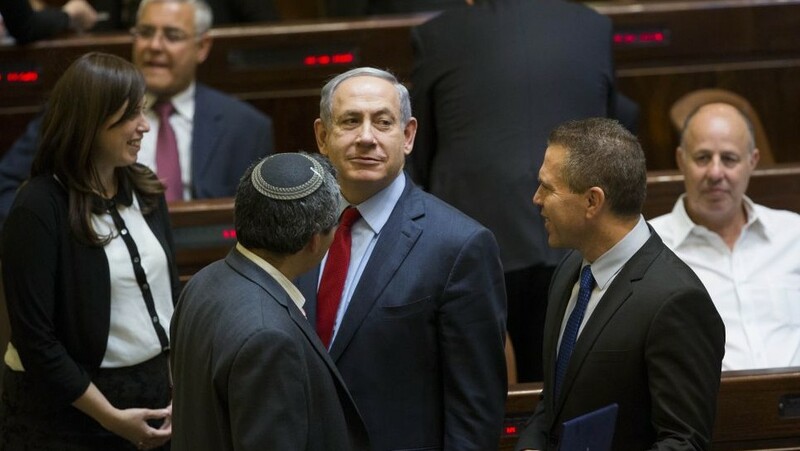 While Netanyahu had derided his threats as “toothless,” with a then-slim 61-seat coalition in the 120-member Knesset, he needed Kara on board and in the parliament to vote. 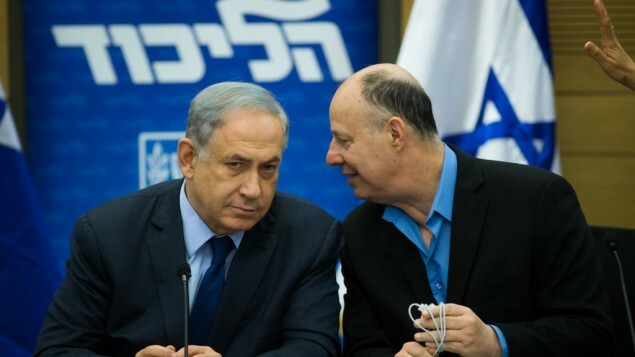 In December, when Hanegbi was put in charge of the ministry, Kara renewed his fight to become a full minister, lobbying his Likud colleagues to put pressure on the prime minister to promote him, according to coalition sources. 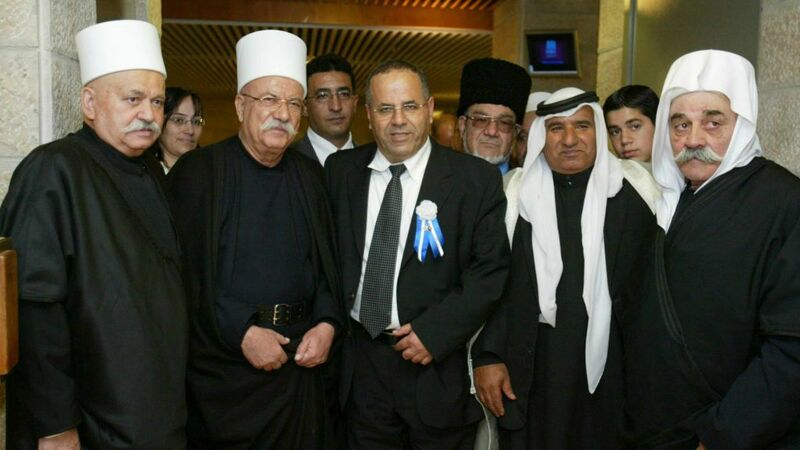 While the campaign apparently worked, with Kara being made minister without portfolio last month — Israel’s second ever Druze cabinet member — he now has his eye on running the ministry he just left. “I expect and am relying on the prime minister to appoint me,” he added Tuesday. 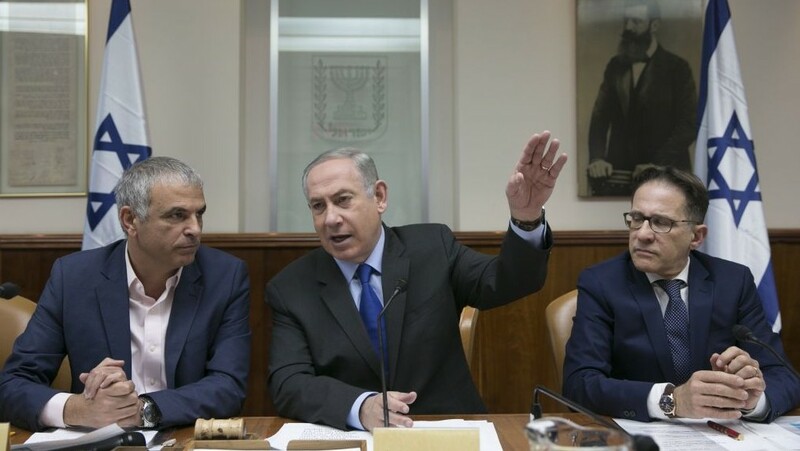 A spokesman for the Prime Minister’s Office told The Times of Israel, however, that there are no plans for any further cabinet changes. Kara has caused controversy in the past. In November he posted to his Facebook page details of a security-related incident involving the Jewish state, all details of which are still under a gag order. The post was quickly taken down, but not before journalists and others saw the information. A month earlier Kara drew condemnation from the Foreign Ministry when, during a visit to Italy, he suggested that powerful earthquakes in that country were divine retribution for anti-Israel actions in the United Nations. Kara’s statement, made days before a state visit by Italian President Sergio Mattarella to Israel, provoked outrage in Italy. He later apologized for the comments and was summoned for a talking to by Netanyahu. His latest comments, while far from causing a diplomatic crisis, are also likely to irk the prime minister as they threaten to further destabilize the fragile peace in his sometimes chaotic coalition. In the 21 months since Israel’s 34th government was sworn in, Netanyahu has made no less than 18 changes to the make up of his cabinet and dozens of other adjustments to the specific roles of various ministers. 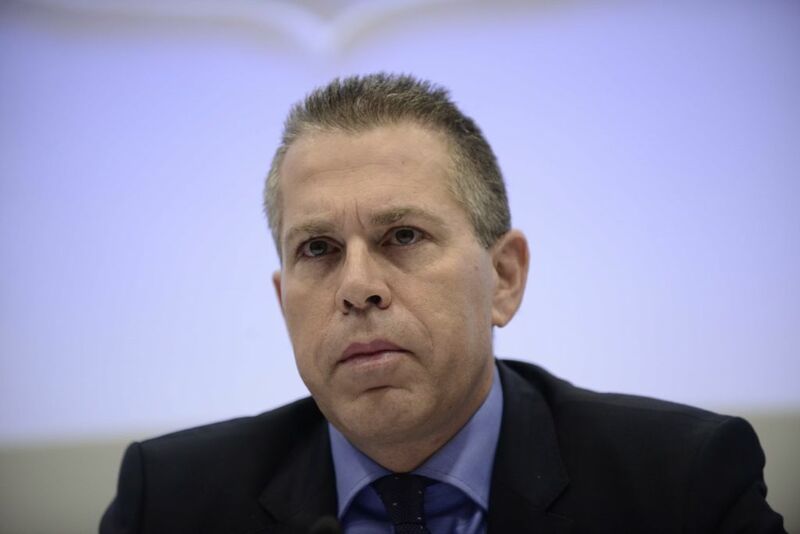 The first changes came just over a week after the swearing in ceremony, with Likud heavyweight Gilad Erdan agreeing to join the cabinet following a dispute over which role he would receive. In the end, he was given charge of the Public Security and Strategic Affairs Ministries, pushing aside Likud colleagues Yariv Levin and Ze’ev Elkin who had to settle for other postings. Erdan’s addition also meant that veteran lawmaker Benny Begin had to resign from the cabinet after just 17 days due to coalition agreements on the number of ministers per party. But Elkin, who was only left with the immigration and absorption portfolio, was not happy and weeks later was assigned the additional position of Jerusalem Affairs Minister, despite Netanyahu having promised Jerusalem Mayor Nir Barkat to not entrust the office to a cabinet member other than himself. A year later, Elkin lost the Immigration and Absorption Ministry to Yisrael Beytenu MK Sofa Landver in a coalition-building maneuver that saw Avigdor Liberman replacing Likud’s Moshe Ya’alon as defense minister and bringing his Yisrael Beytenu party into the government. Ya’alon resigned from politics in protest, even though he was said to have been offered the Foreign Ministry, which was and still is held by Netanyahu. In June this year, Finance Minister Moshe Kahlon, who leads the Kulanu party, took on the economy portfolio, allowing Elkin to receive the Environmental Protection Ministry which had been held by Kulanu’s now-resigned (and running for Labor Party leader) Avi Gabbay. 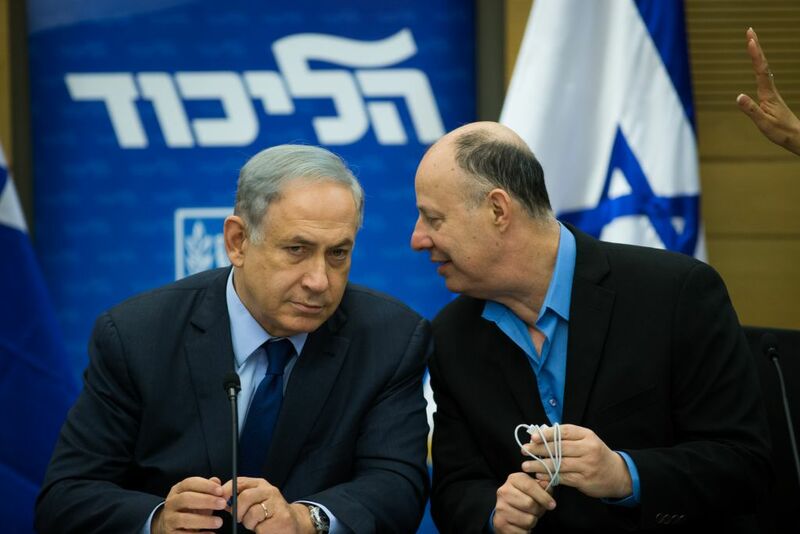 The Economy Ministry had been held by Netanyahu since Shas leader Aryeh Deri resigned from the position in November 2015. Deri later took up the Interior Ministry in January 2016 after Likud veteran Silvan Shalom resigned over allegations of sexual misconduct. Kahlon had been holding the Environmental Protection Ministry since May 2015, when Gabbay resigned in protest over the appointment of Liberman as defense minister. Last month, at the same time that Hanegbi was appointed regional affairs minister, MK Eli Cohen of Kulanu was put in charge of the Economy Ministry, taking over the post from Kahlon. Perhaps the simplest of all personnel changes was when Science Minister Danny Danon resigned to become Israel’s ambassador to the United Nations and was replaced by fellow Likud member and then-minister without portfolio Ofir Akunis. Throughout the life of the coalition, Netanyahu has faced pressure to give up some of his own portfolios, which at various points included the ministries of economy, health, regional cooperation, communications and foreign affairs, in addition to the premiership. In 2015 the High Court of Justice ruled 4-1 that the prime minister could continue holding all four portfolios, but justices said that it was hard to believe that Netanyahu could properly manage so many ministries and that the situation was not appropriate in a democracy. Soon afterwards, Netanyahu gave the health portfolio to Yaakov Litzman of the ultra-Orthodox United Torah Judaism party after that party’s rabbinic leadership, for the first time, gave its approval to one of its members officially sitting at the cabinet table of the Israeli government. With Monday’s announcement that he is giving up the Communications Ministry, Netanyahu is now just prime and foreign minister, two positions he is determined not to cede. Each time someone is given a new title or some powers are transferred from one minister to another, the careful balance of power between the different personalities and parties in the coalition is disturbed. With every promotion, a new compromise must be reached with some other power broker in order to keep everyone happy. And that is what may happen with Kara — some form of compromise position allowing him to claim victory without forcing yet another re-calibration of the careful balance of ministerial egos. At least, until the music starts again.